In western culture, going through a marriage or a divorce are common experiences. A divorce does not only change your marital status; rather, it affects the entire life, including protection of children and the physical and emotional lifestyle of couples too. Unfortunately, about 50% of the couples get divorced even after marrying at the very old age of 50. In fact, research predicts that divorce rates for subsequent marriages are even higher than 50%. 2 What Exactly is Divorce? 3 Why is Divorce on the Rife? 9 How to File for Divorce? A divorce is indeed not a very good act; in fact, it is considered a nasty one. This is because it affects your health, children, finances, daily routine and much more. Research elaborates that when couples do not find themselves happy in their relationship or think they are taken for granted or are getting ditched by their partner in any way, they choose to divorce them. 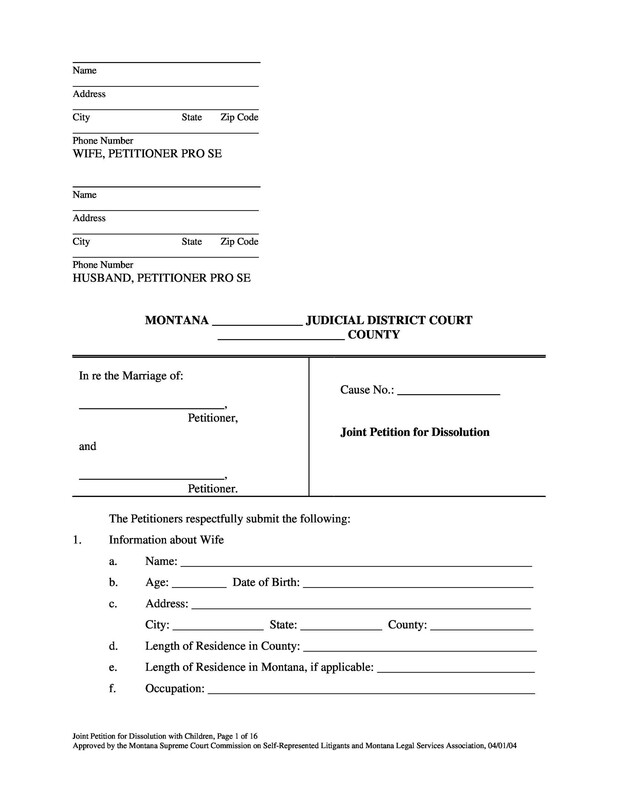 With such an extremely high divorce rate in the United States, there are many couples who require divorce papers to get separated from one another. 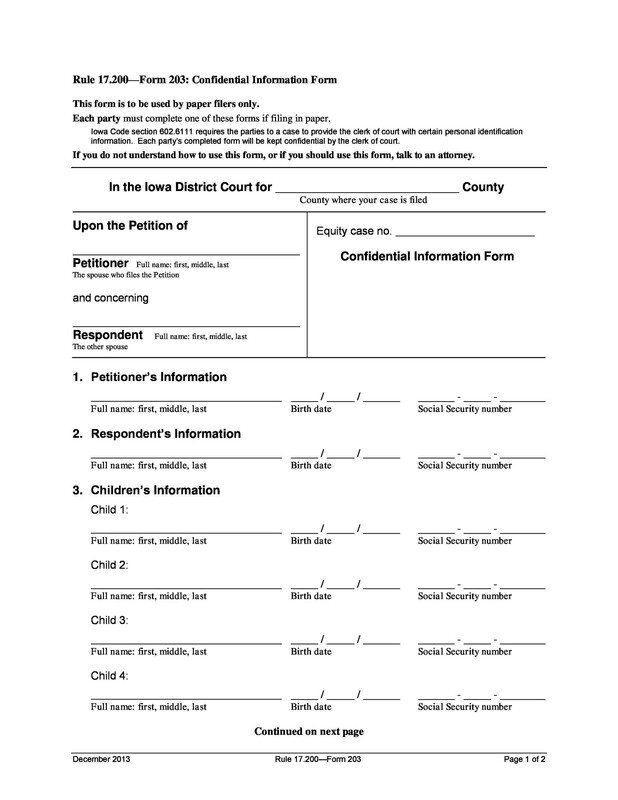 In this article, you will get to know all about the divorce papers and how to file for divorce in detail. 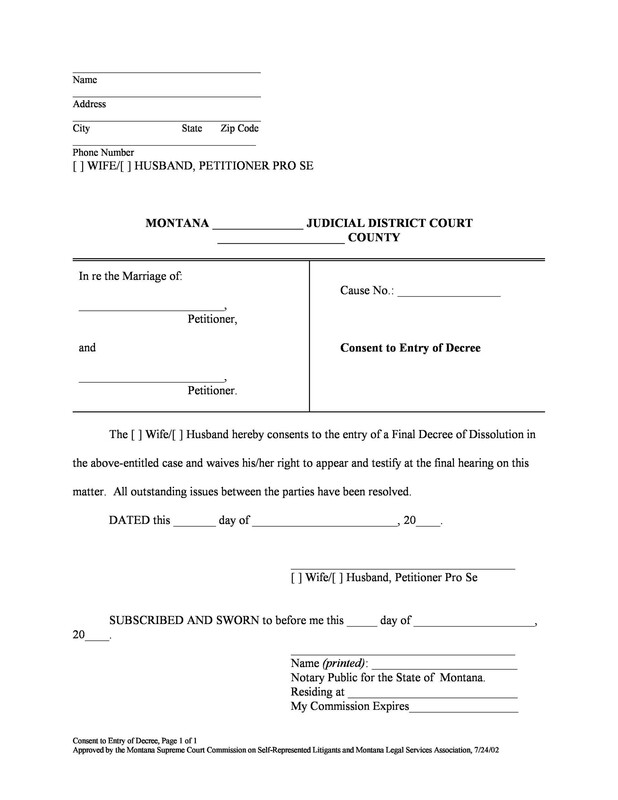 A divorce is a legal document that ends marriage between two people. 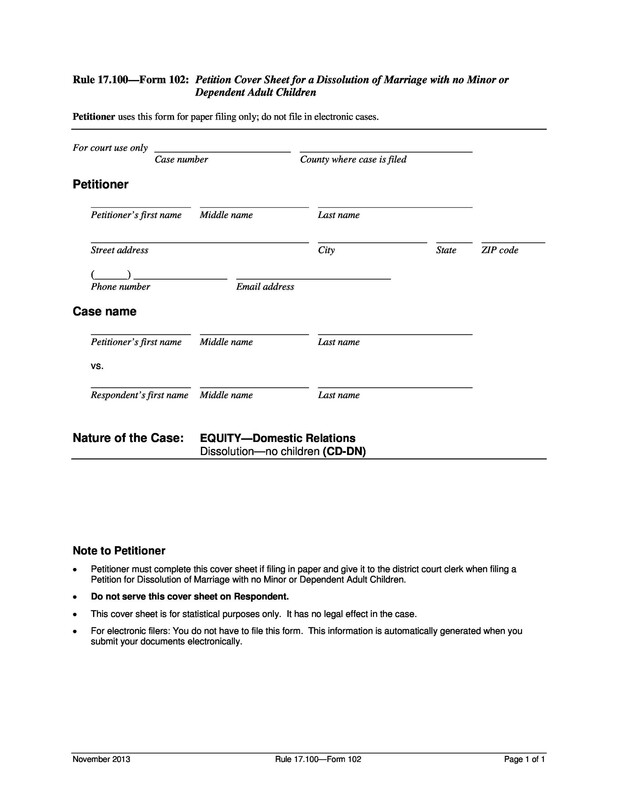 Couples need to mention a legal and valid reason in the divorce papers to end their marriage. 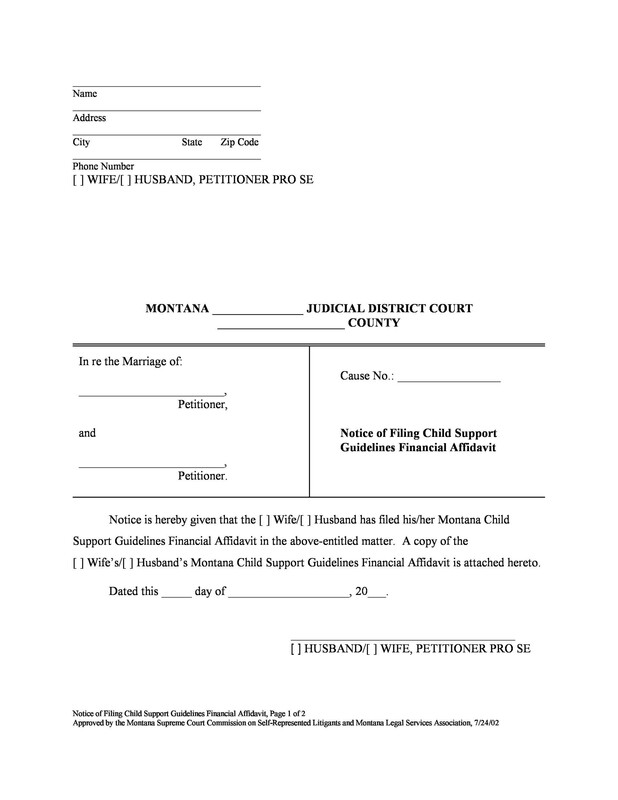 The court also looks over the issues that need to be decided on before the divorce is finalized, such custody of children and financial issues. 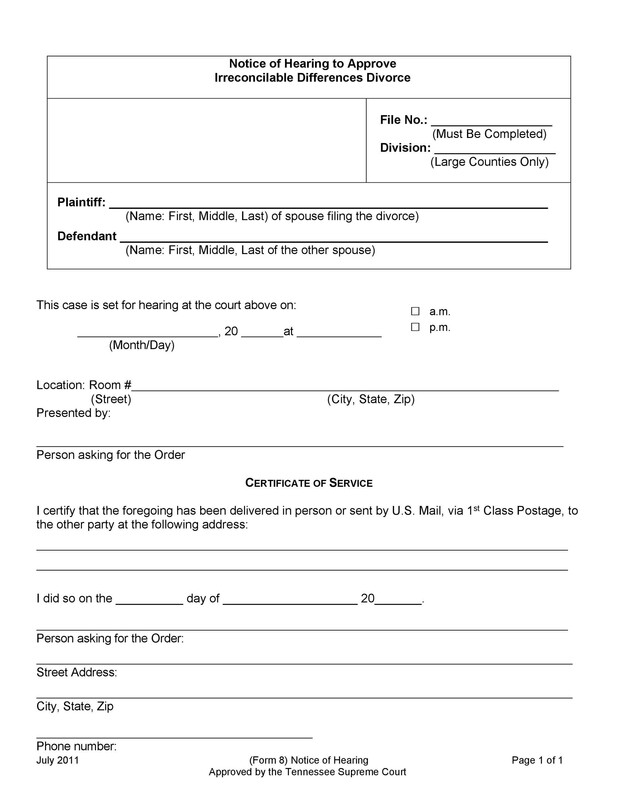 Divorce papers can be taken from the court or if you want an effortless divorce, then consider downloading online divorce papers. 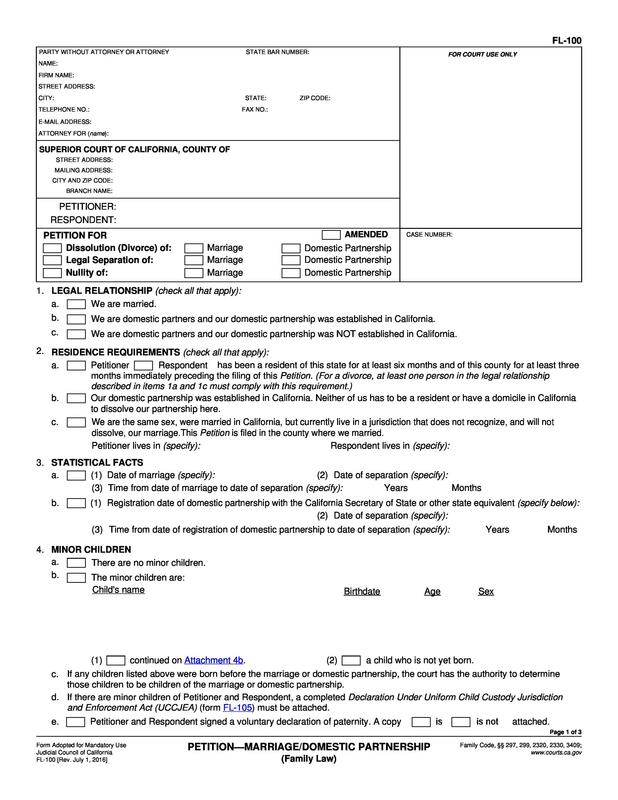 They are free of cost but you must ensure about their authenticity as there are many fake divorce papers on the web. Why is Divorce on the Rife? Before 1970, divorces were really uncommon and rare. Also, it was really difficult to end the marriage. 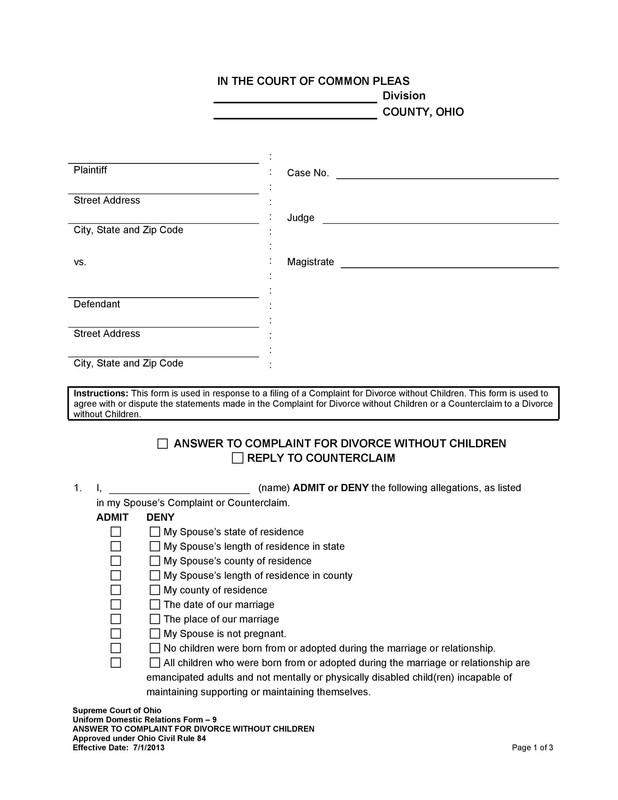 Divorce papers were only filed by couples when their partner attempted a sin or a crime. Previously, it had to be some really strong reason to get divorce papers. 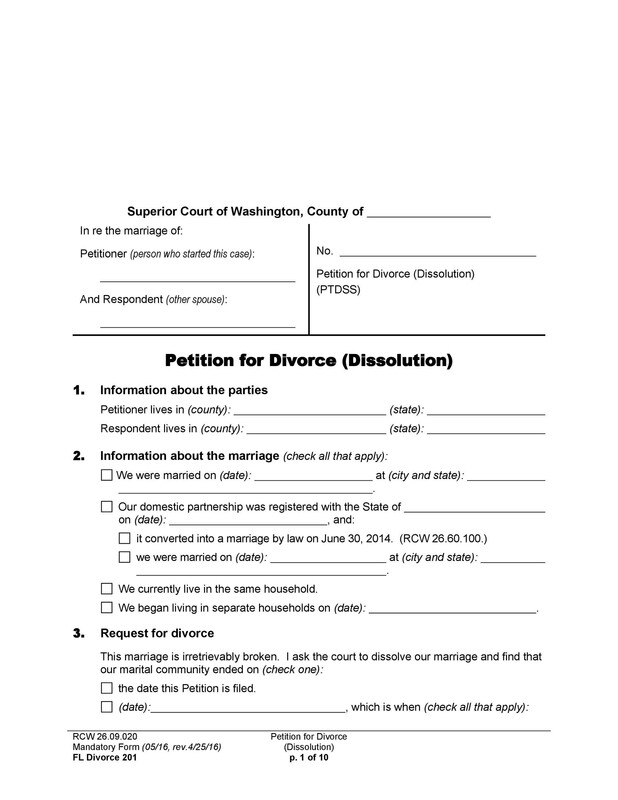 It was difficult to get divorce until the advent of no-fault divorce option. 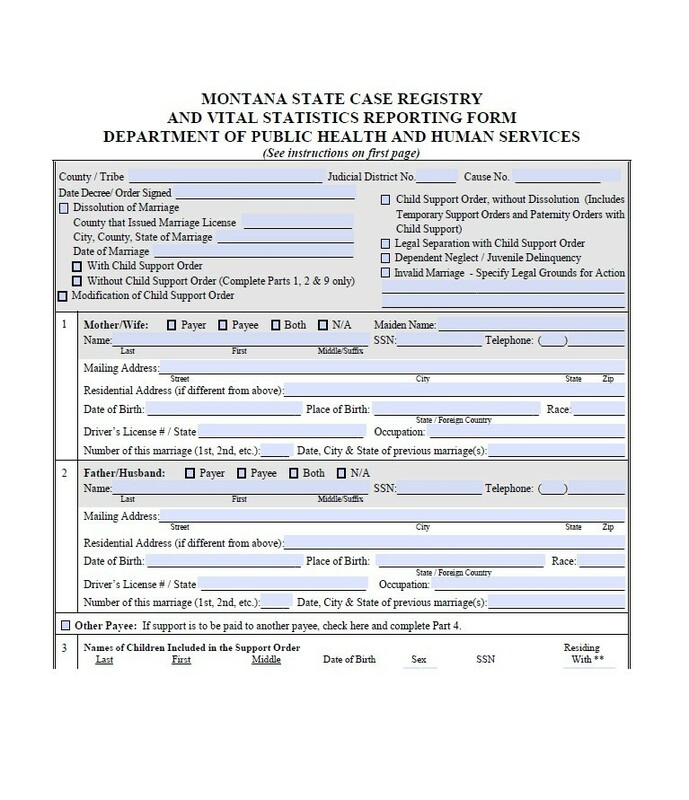 In this type, couples no longer had to provide evidence for one person being at fault. They could simply claim that their marriage did not work and easily get the divorce papers. Other states also passed this law; hence, this system and law made easier for couples to get divorced and separate from one another. 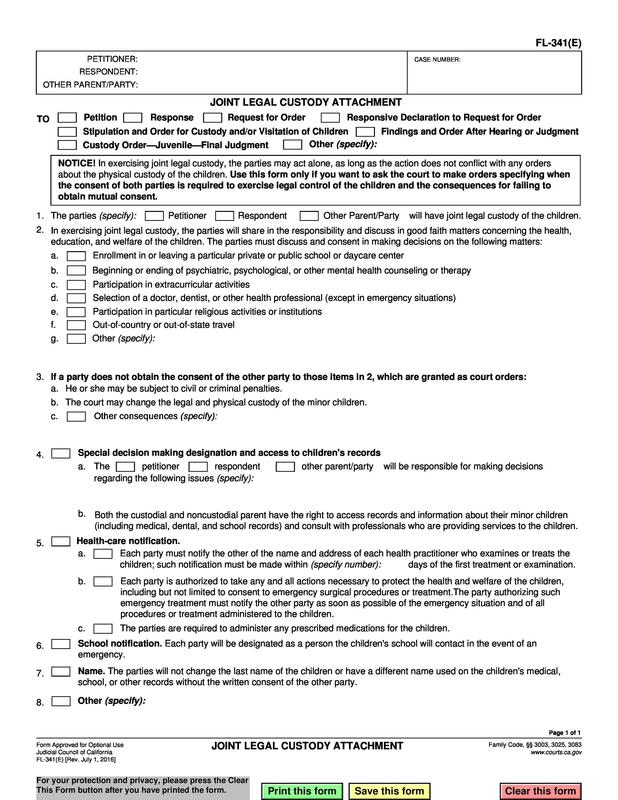 Becoming easier and faster, separation and divorce have been greatly in effect after the law was revised. There is no doubt that the modification in the law doubled and raised the divorce rates. However, one should also take into account the societal changes as they also contribute to rising divorce rates. Since women are starting to have a strong presence in the workforce, they no longer depend on their husbands for support. Unfortunately, this makes them leave their family behind and often results in an unhappy marriage. 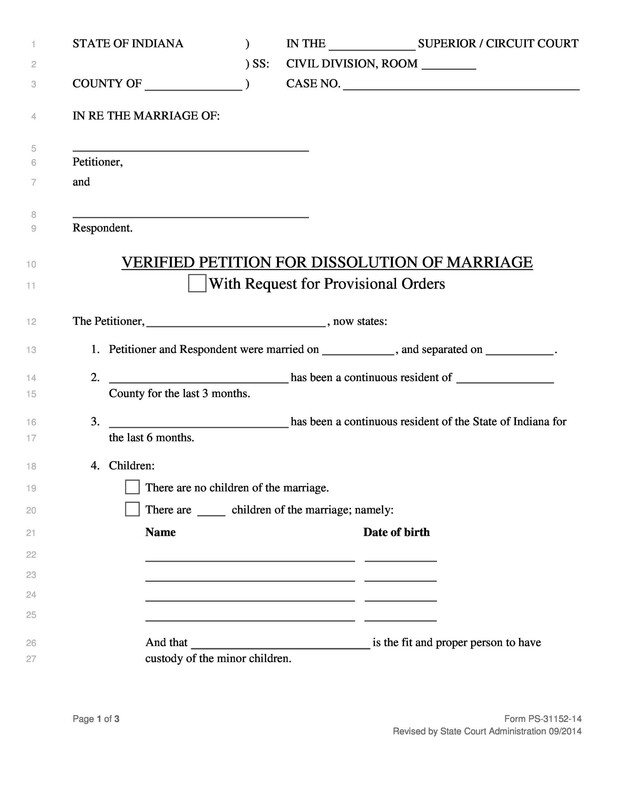 This change has also encouraged couples to file divorce papers. Because of the law and societal changes, couples get separated and it has led to divorces becoming a normal part of life. 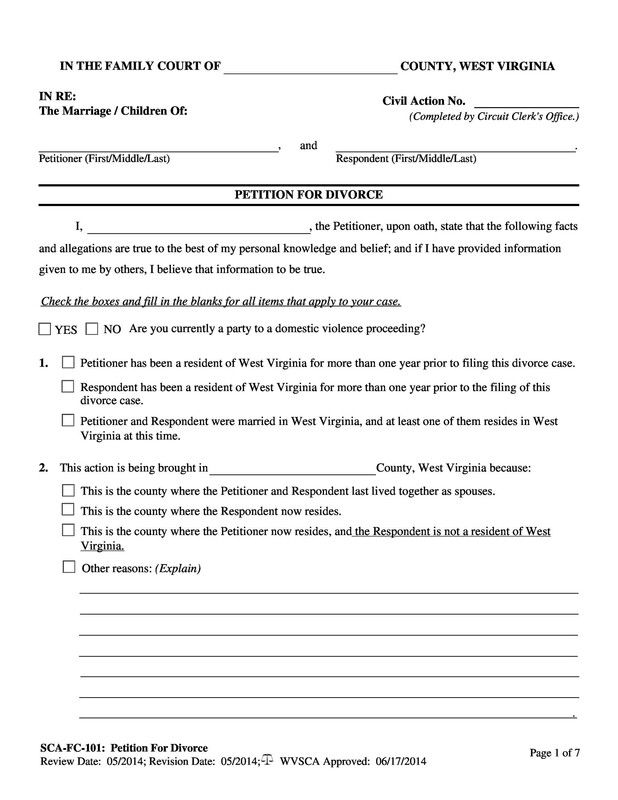 Marrying at a young age is one of the most common causes of divorce. The couples who marry in their teen years have higher divorce rates as compared to the ones who get married at a mature age. The risk is higher when couples marry when teens because the couple is not mature enough to handle the marriage affairs, issues and make important decisions. On the contrary, mature couples know the challenges of married life and can hence, make their marriage last. Over the years, women have gained independence in the workplace. Nowadays, women are more enthusiastic than men to work to build their career, not contributing towards their family and children. When husbands see their wives flourishing and working better than them, this may hurt their ego and become a cause of conflict between partners. 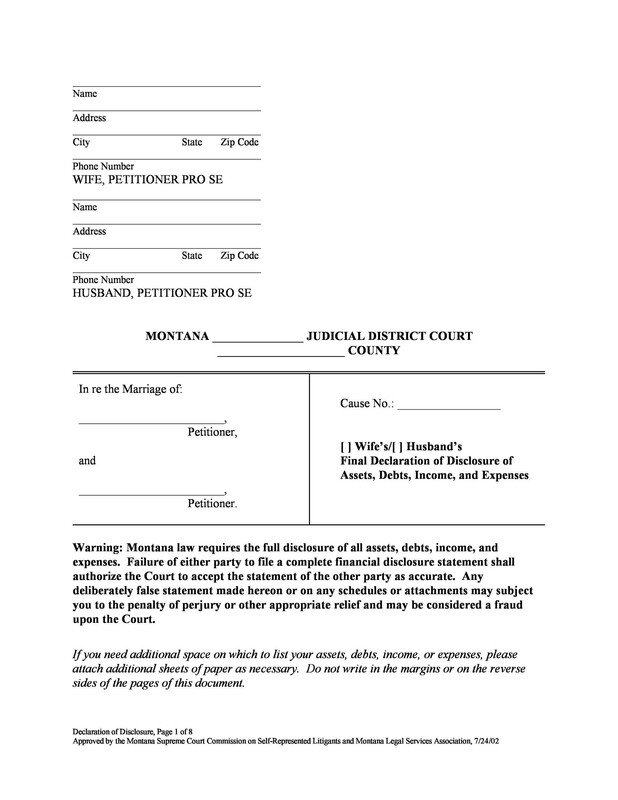 While this may not only hurt men, research identified that women tend to file divorce papers more than men because they become independent and think that they can protect themselves. Also, they believe that they are happier being single rather than being married. Individuals who have less education, such as not finishing high school or college are more likely to get divorced. Education is one of the reasons of getting a good job and supporting family and children. When someone does not get a good job, they make their family life suffer, thus leading to filing divorce papers. Apparently, it is good to invest in education not only for the better future or career, also for a healthy and happy marriage and lifestyle. Love marriages are really on the rife and it is not necessary that couples belong to the same religious beliefs because couples do not choose who they love. They may belong to different religious groups or beliefs. This can be one of the reasons for divorces between partners. Couples belonging to similar religious affiliations have a lower chance of divorce as compared to the ones having no religious affiliations. Usage of alcohol is also one of the reasons for producing problems in marriage. Divorce rates and alcohol consumption in the United States is increasing day-by-day. Also, research identified that alcohol consumption by men made them misbehave with their wives and children. Also, a habit of smoking and doing drugs is also strongly related to filing divorce papers. It is a problem for both men and women. One of the reasons to getting a divorce is because one feels insecure. There are some personality factors that put couples in such a position. When one feels insecure about themselves and their self-esteem in the eyes of their spouse, they likely become unhappy and may get a divorce. Often, couples feel relieved from these feelings of insecurity when they get a divorce. 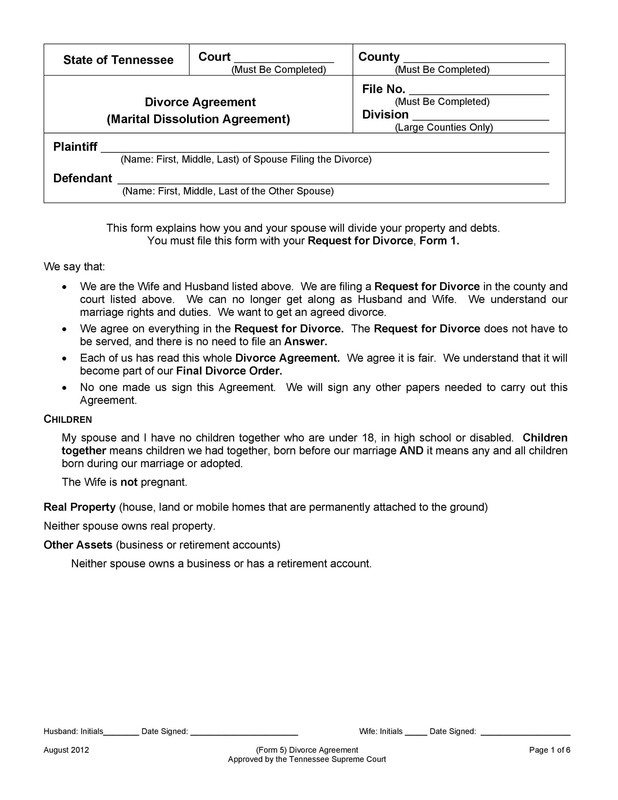 A collaborative divorce is a type of divorce in which the spouses hire separate attorneys to solve the terms and conditions of the divorce papers. 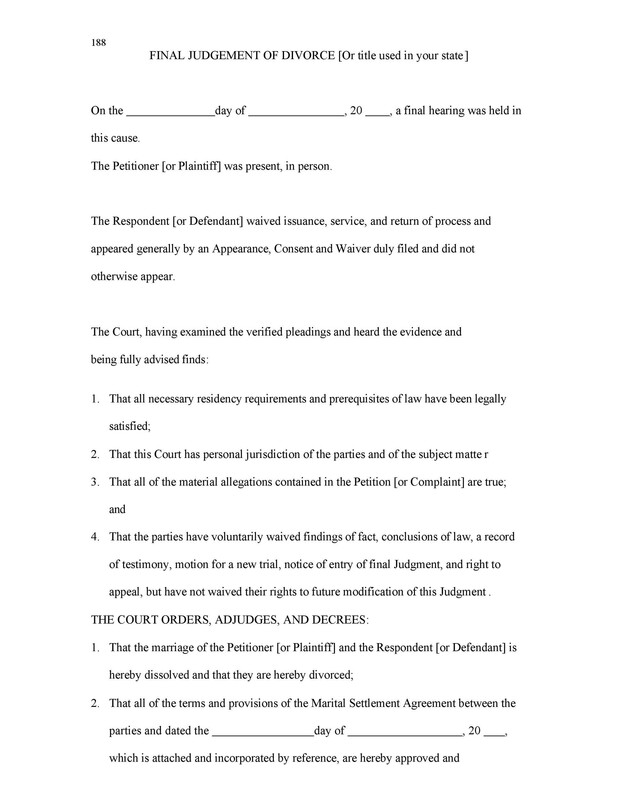 In this type of divorce, the spouses meet their lawyers in private to discuss the needs and wants of the other spouse. Later, all four of them meet to negotiate the conditions of the divorce papers. The meeting process carries on until the decision has been taken. If they cannot reach a decision or appropriate agreement, the spouses can take this matter to court. Mediated divorce is a form of divorce which requires a single attorney to solve the terms and conditions of the divorce papers. It requires full cooperation of both the partners because it is a voluntary process. 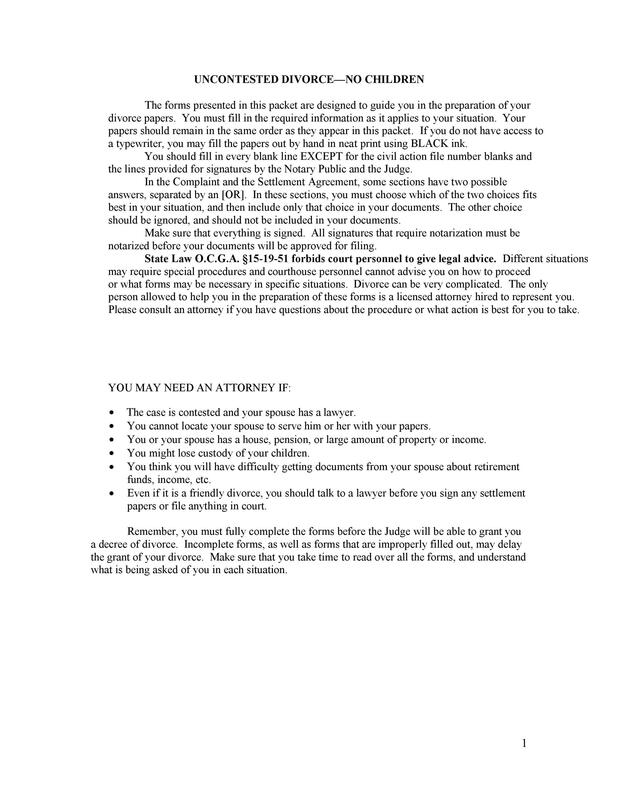 However, it is not necessary for the partners to be in full agreement to the terms and conditions during mediation. 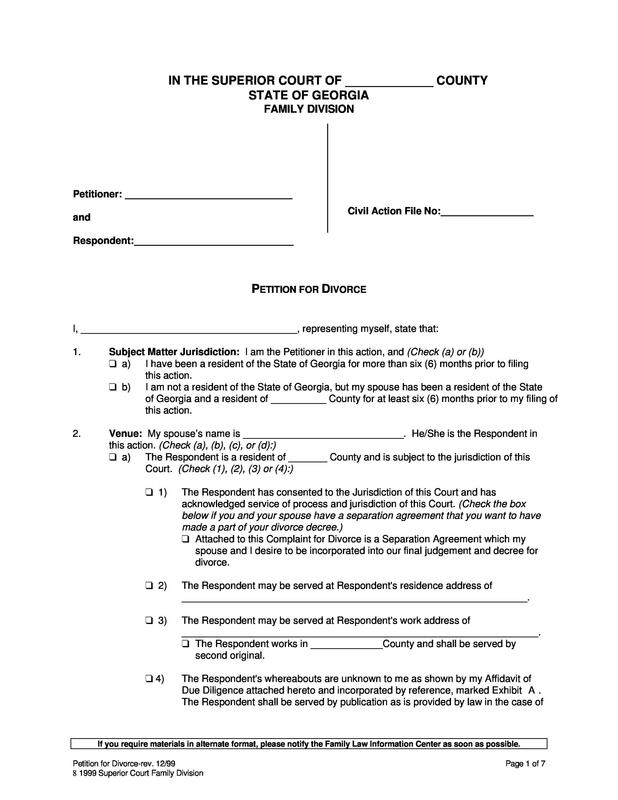 The reason for mediation is to reach an agreement using the mediator who is usually a divorce lawyer. They provide unbiased information and facilitate communication between the divorcing couples, finding a solution to finalize the divorce. No fault divorce is one of the common types used by couples because of its ease. 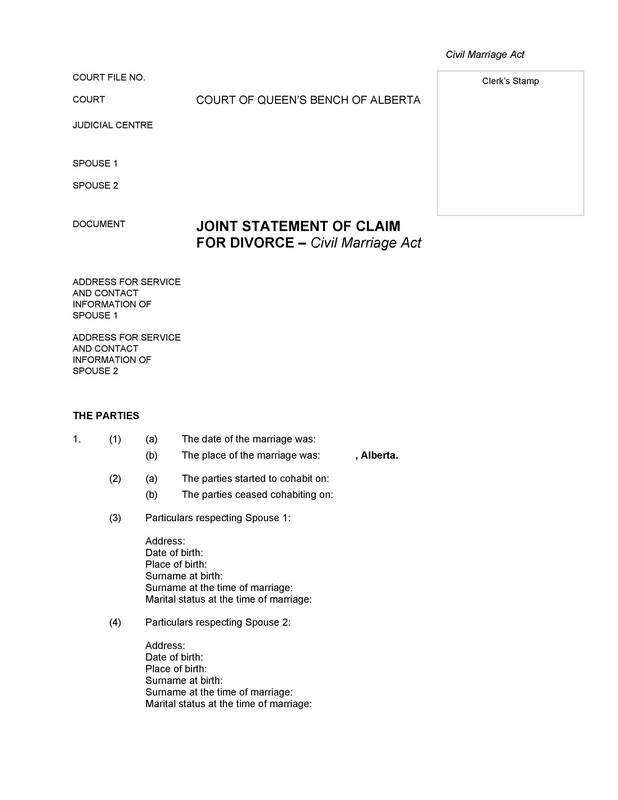 It does not assign the fault on any of the spouses; instead, it simply requires couples to claim to end the marriage without having to place the fault of the divorce on either of the two. 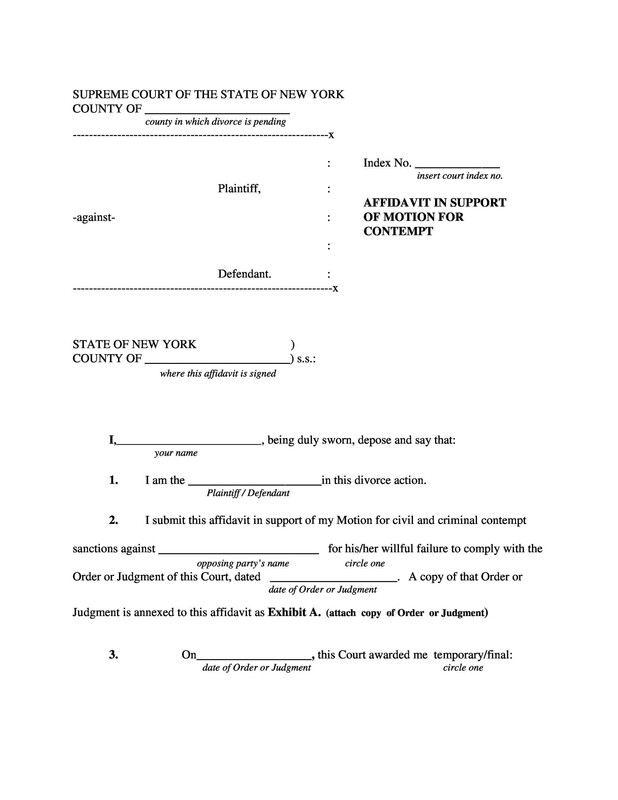 This form of divorce is carried out in an uncontested manner. Some common causes of no fault divorces include incompatibility, irremediable breakdown or irreconcilable differences. 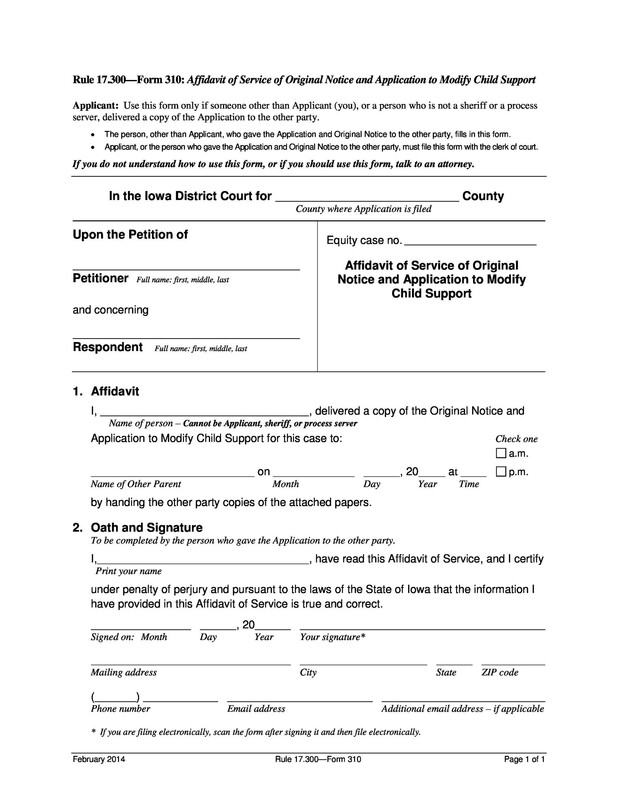 In this form of divorce, the couples form an agreement to settle over the divorce issues such as alimony, child custody division, marital property and child support. There is no lawyer and court hearing in this type of divorce because the couple has already collaborated on the divorce settlement. 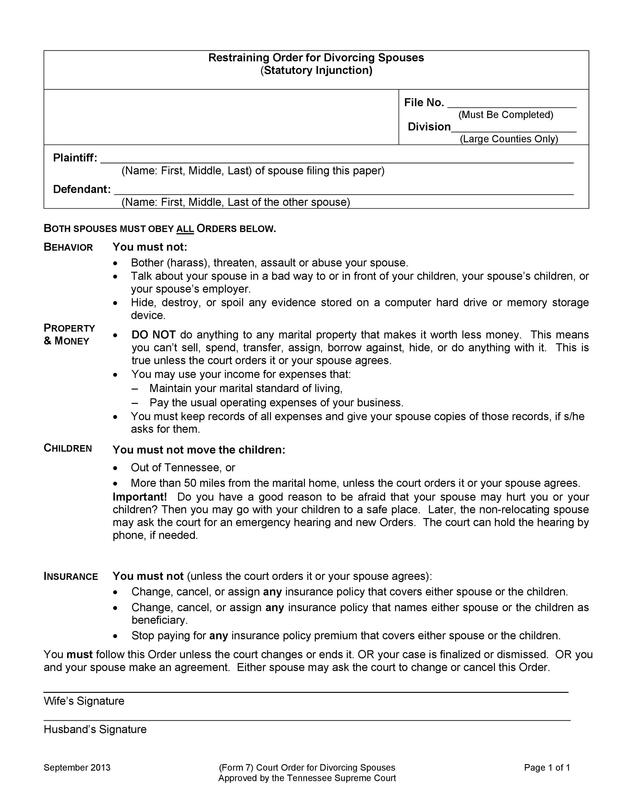 Being the most inexpensive cases, it saves spouses thousands of dollars in terms of fees. 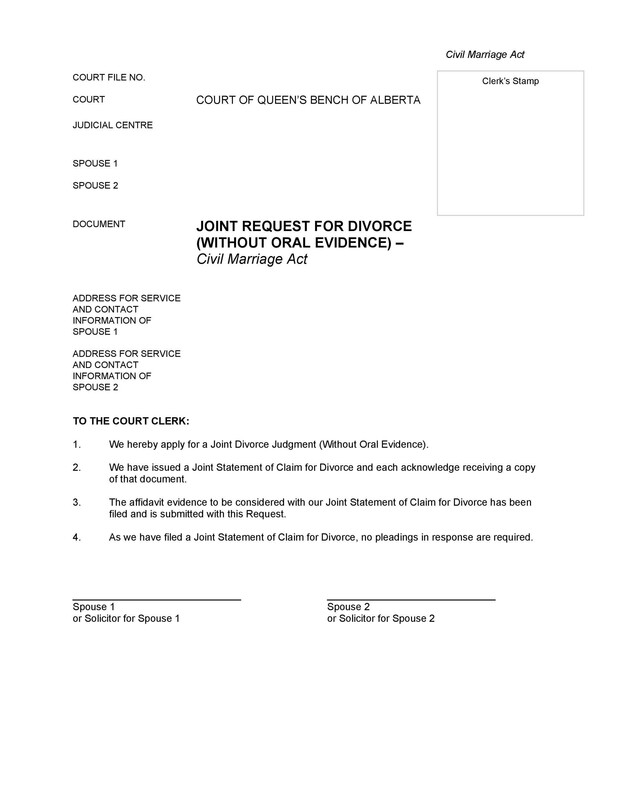 A summary divorce is one of the simplest kinds of divorce. This is suitable for the spouses who wish to end their marriage at the earliest. Since the marriage is young, therefore, it becomes easier to dissolve and things to proceed faster. 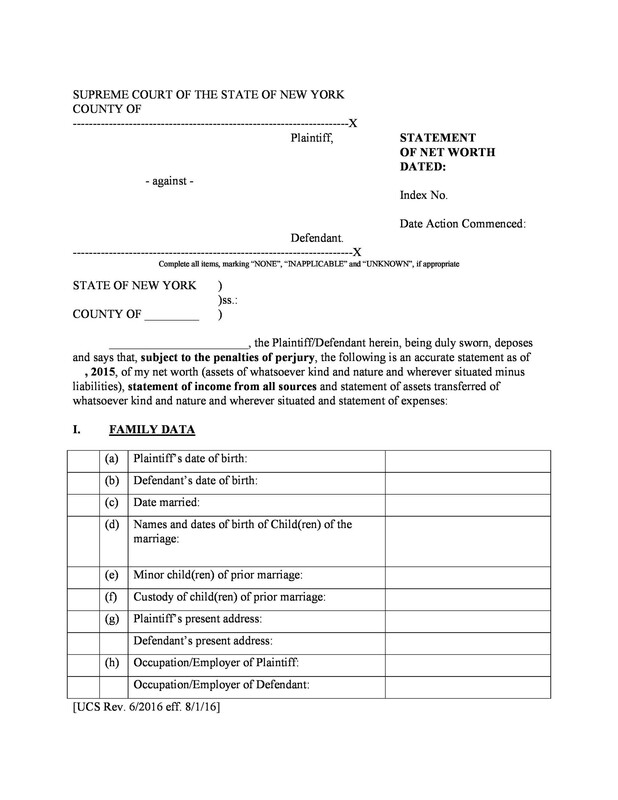 It has certain requirements to dissolve the marriage such as no children, marriage must be under 5 years long, both partners have rights to spousal support and marital property must not exceed the value of $35,000. 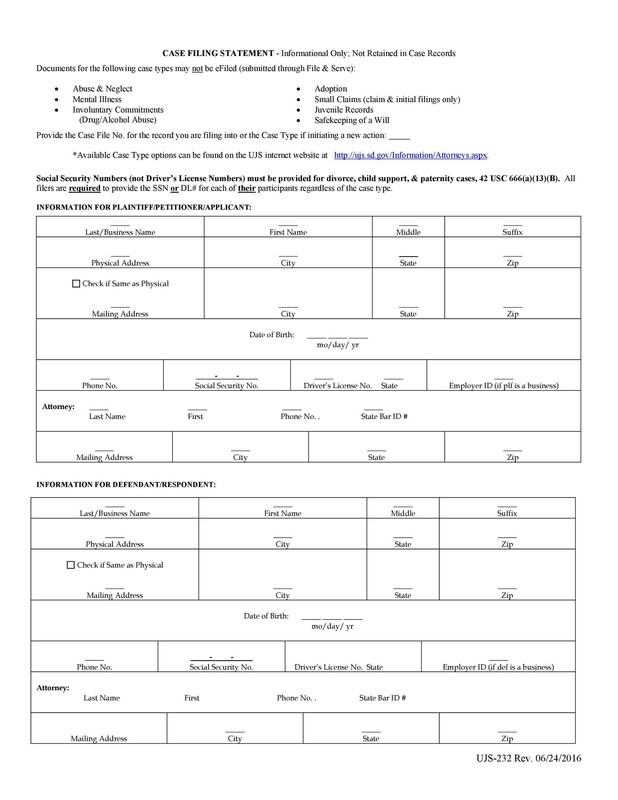 Having very less paperwork and effort, summary divorce takes very less time to finalize. Firstly, you should hire a lawyer and schedule consultation with them. You must ensure to hire a credible lawyer and ensure that they have the answer to all the specific questions regarding your circumstances. Mention about your goals and outcomes. 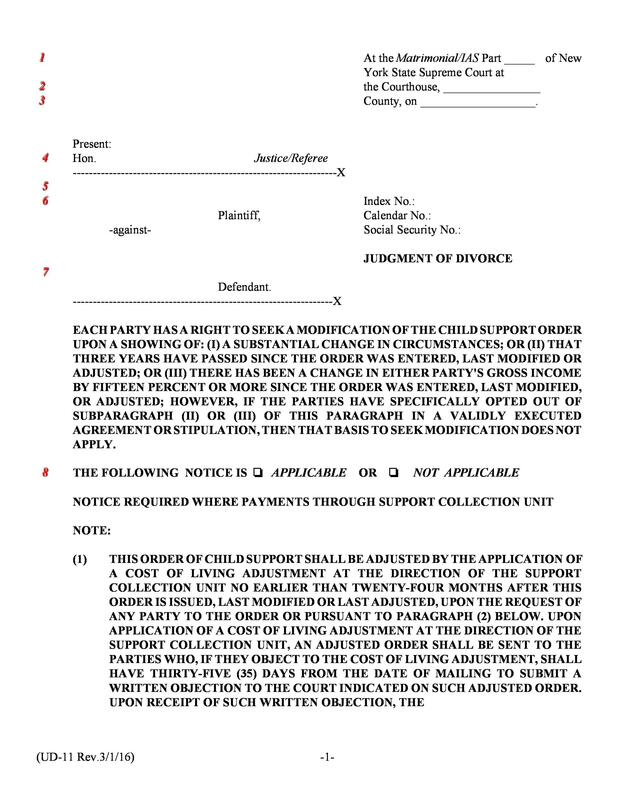 Then, create a filing plan with your lawyer by mentioning all the terms and conditions of the divorce. 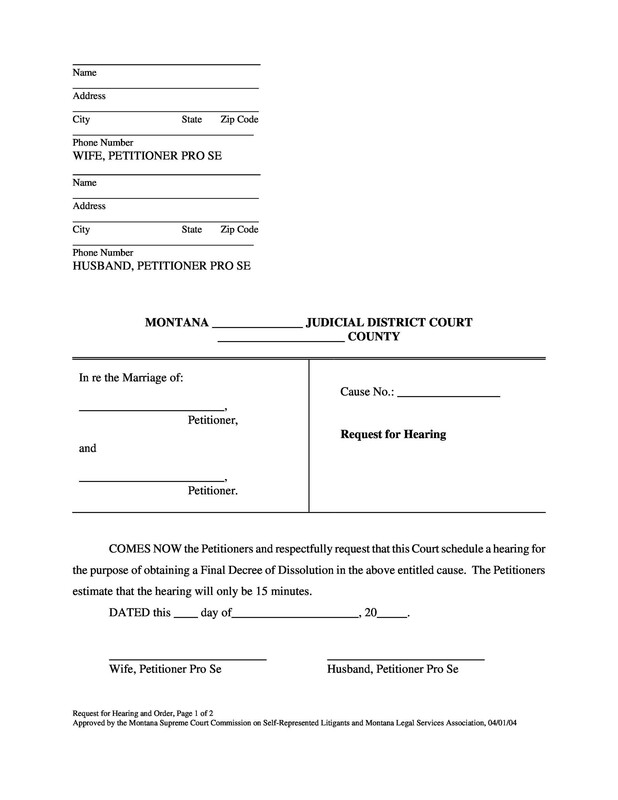 In the second step, you need to get the divorce papers from the court. 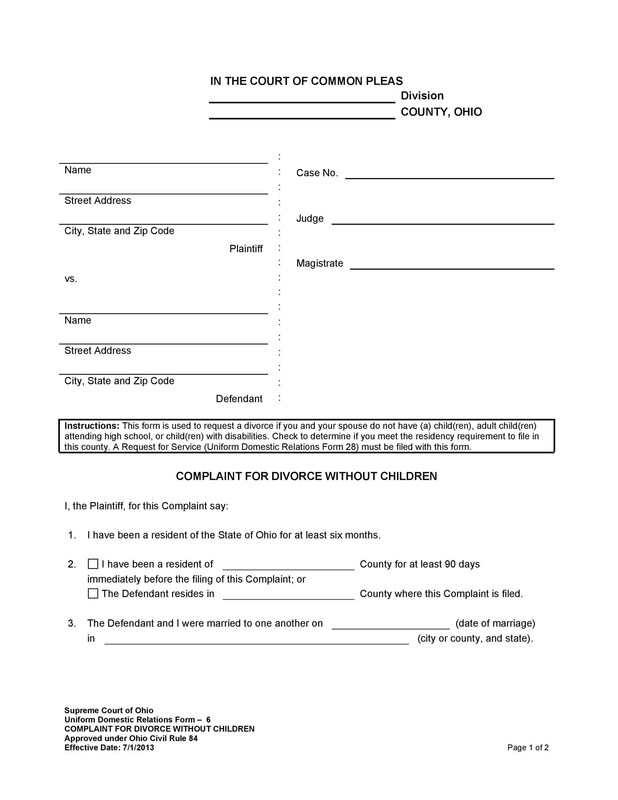 If you wish to get them in hand without any effort, you can download free divorce papers online and get them filled. 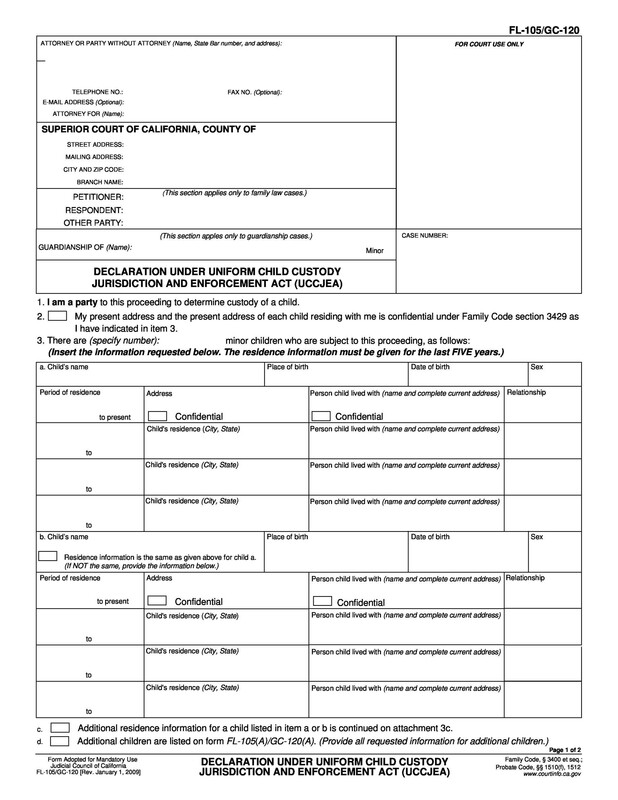 You must fill all of them out with the appropriate and correct information. To ensure that you have put everything properly, you must review your divorce papers and also ask your lawyer to review them. 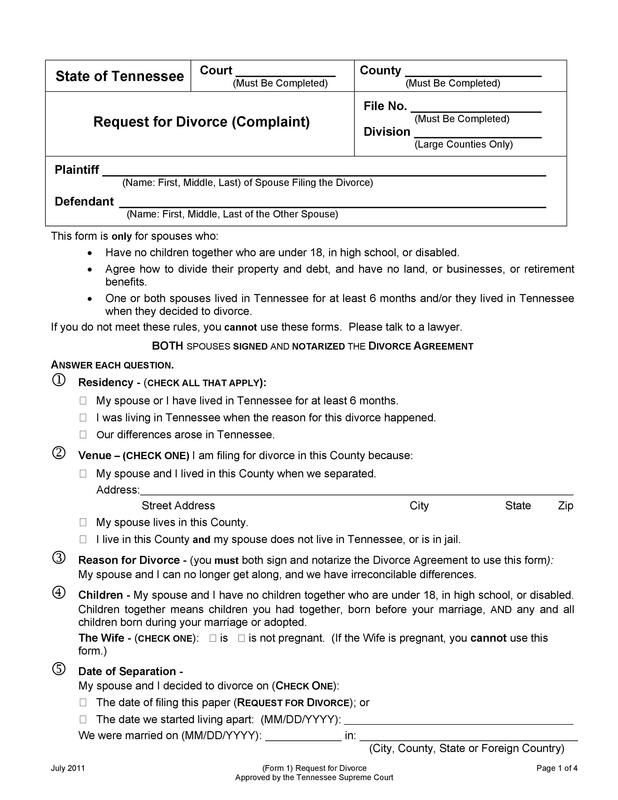 Once you have reviewed and checked every single thing, you must file the divorce papers. 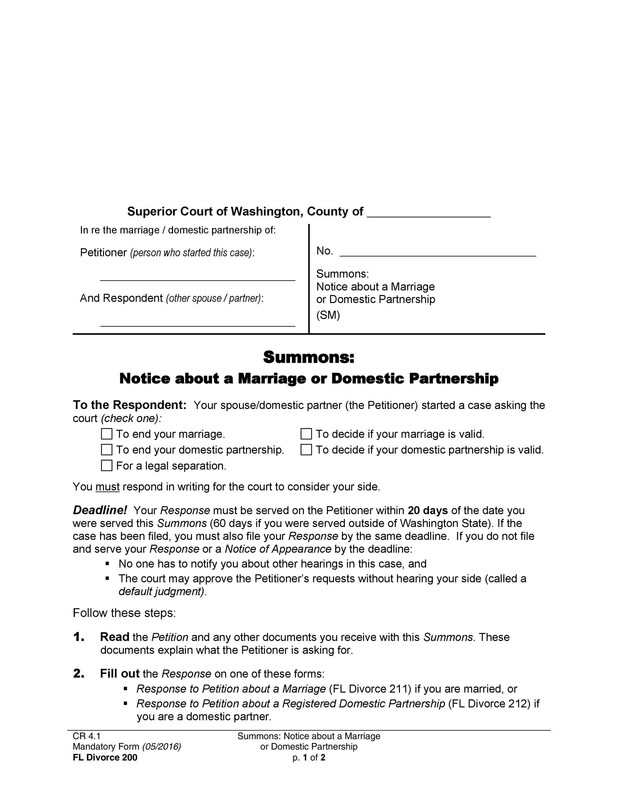 Now that you have filed the divorce papers, you must notify and inform your spouse that you have sent them the divorce papers. 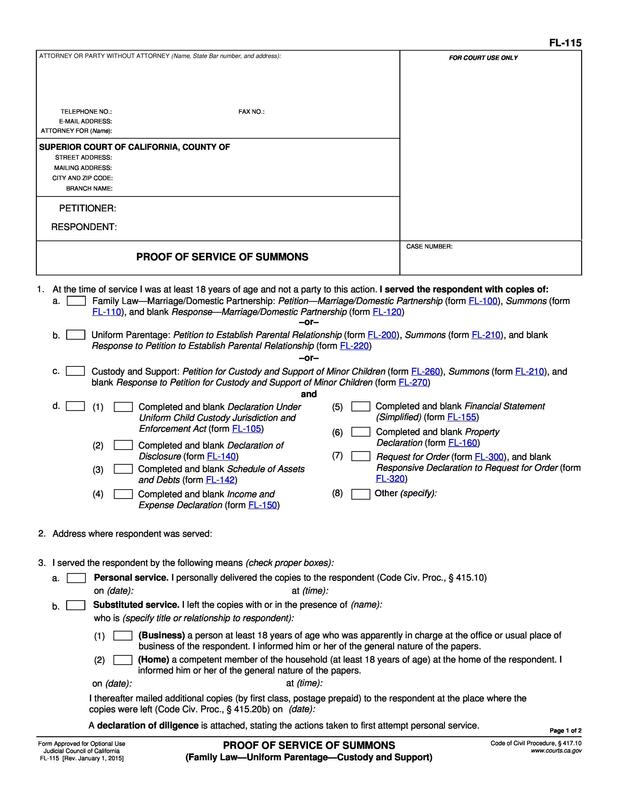 Then, the court will ask both of you to file the financial information for disclosure. 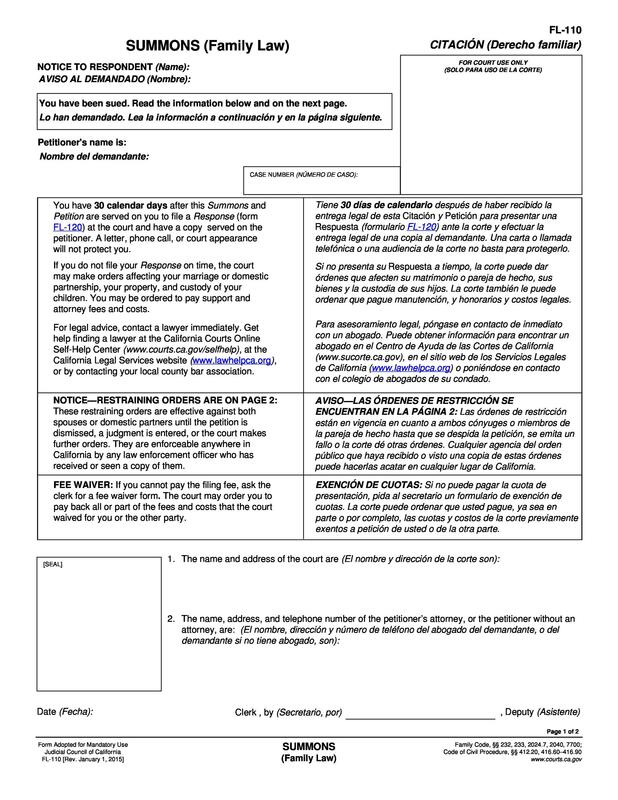 You will have to fill out the disclosure and attach it with your forms. 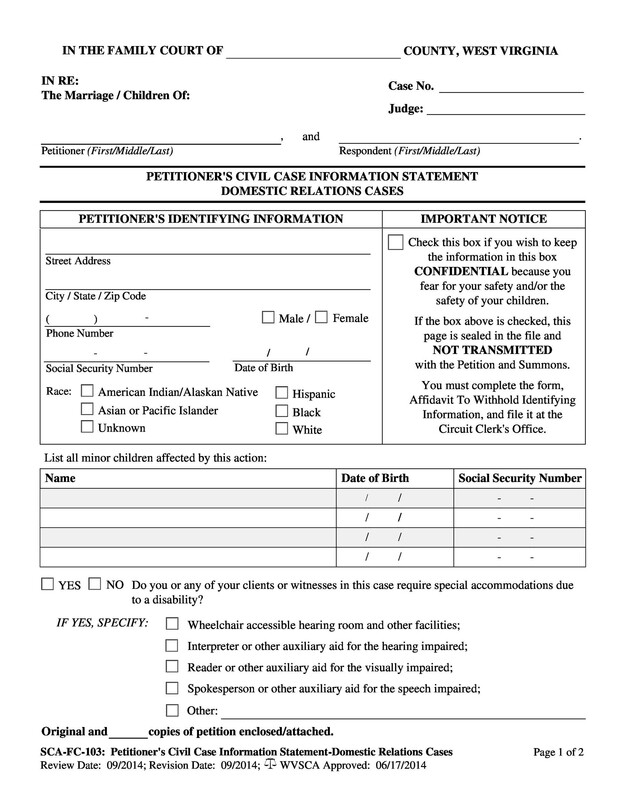 The next step is to settle on agreements about the child custody, assets and debts. 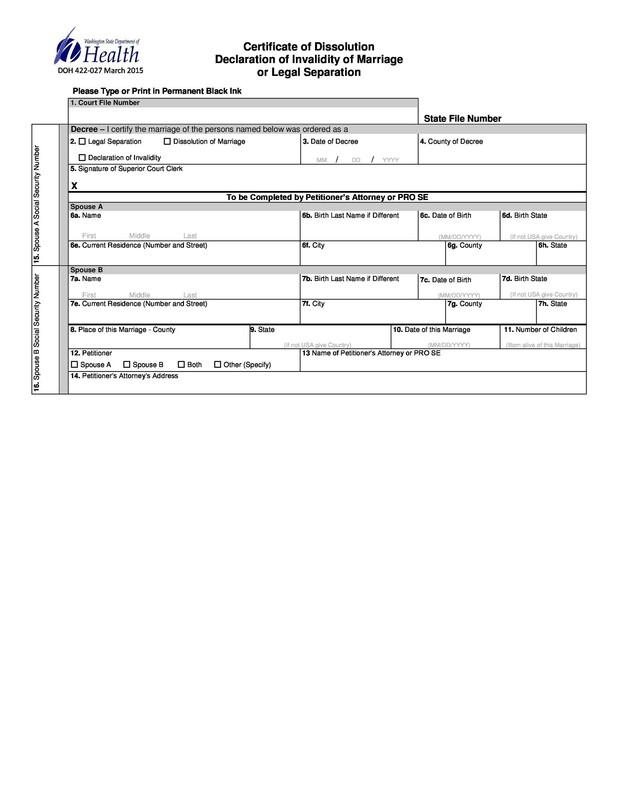 Once everything is settled and decided with mutual consent of you and your spouse, you must fill out the final forms. 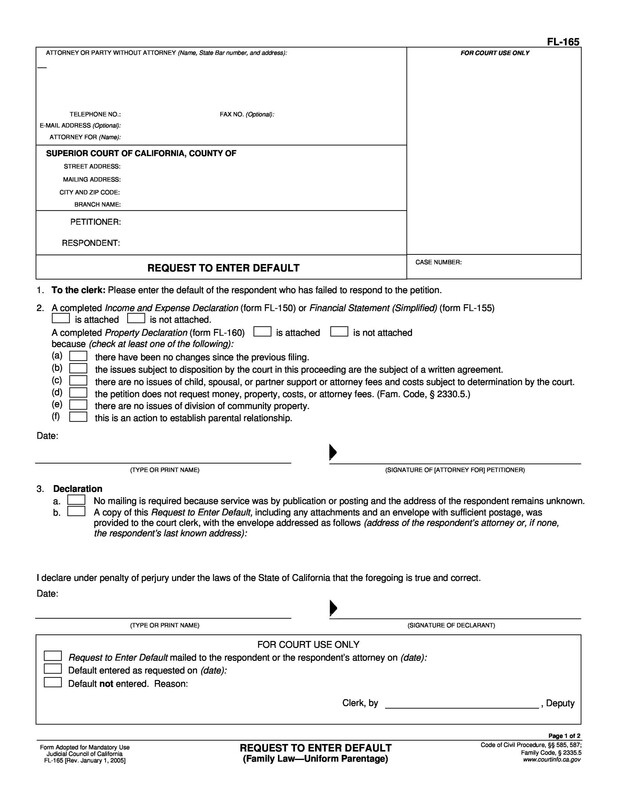 After reviewing the forms, the court will then send you a judgment notice to notify the outcome of your divorce and steps you must take to finalize them. If you all want to save your marriage, the number one element you should work on is commitment. Commitment from both ends is really very important to ensure a happy and healthy relationship. Also, when couples strongly commit to one another, it is likely that they do not get engrossed in conflicts. When you enter into a marriage, you do not have divorce in mind but often, there are times when divorce is the only option left in life for the happiness of both the partners. Try to stay connected and committed with your partner and try to sort it out till the very end moment if things get bad between you both. 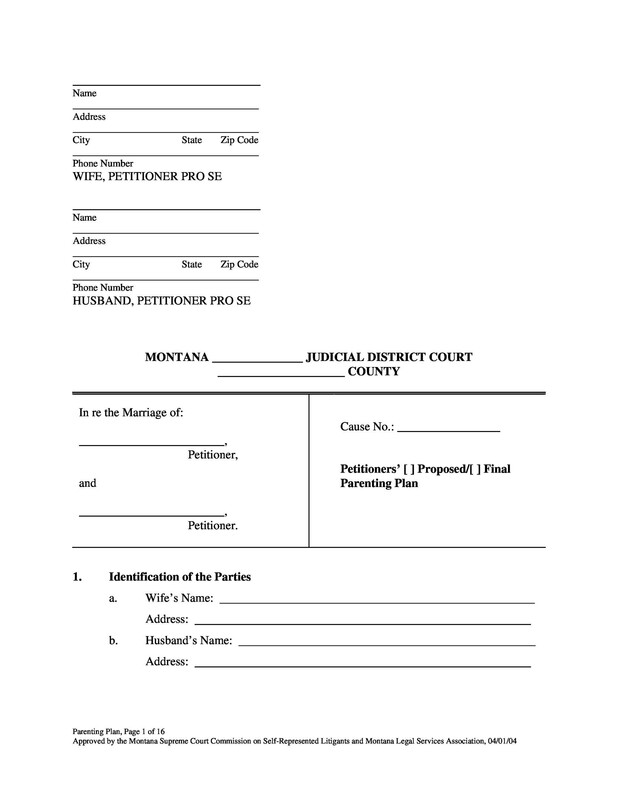 If your marriage is about to end and you want your divorce to go smoothly, then download free divorce papers from our website. 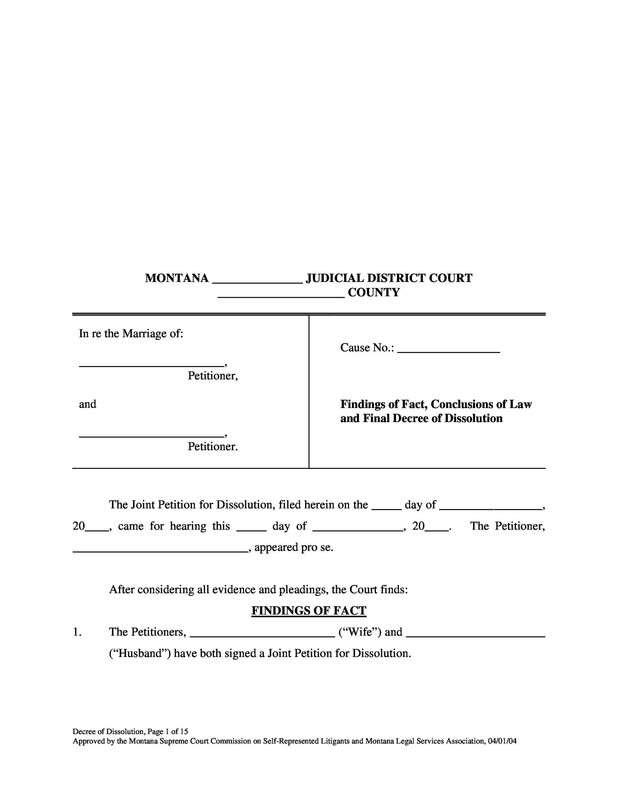 We ensure to provide you genuine divorce papers and not fake divorce papers. 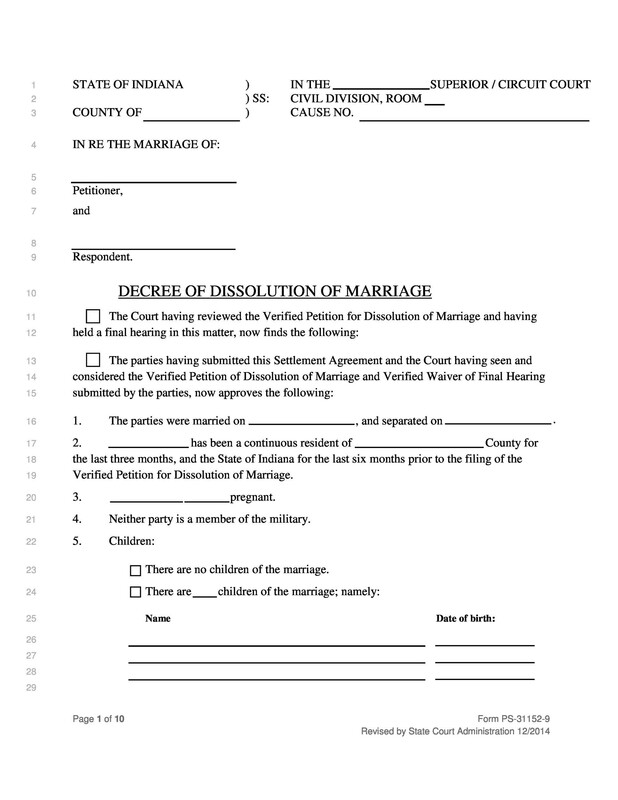 Downloading online divorce papers will ensure an effortless and fast divorce. 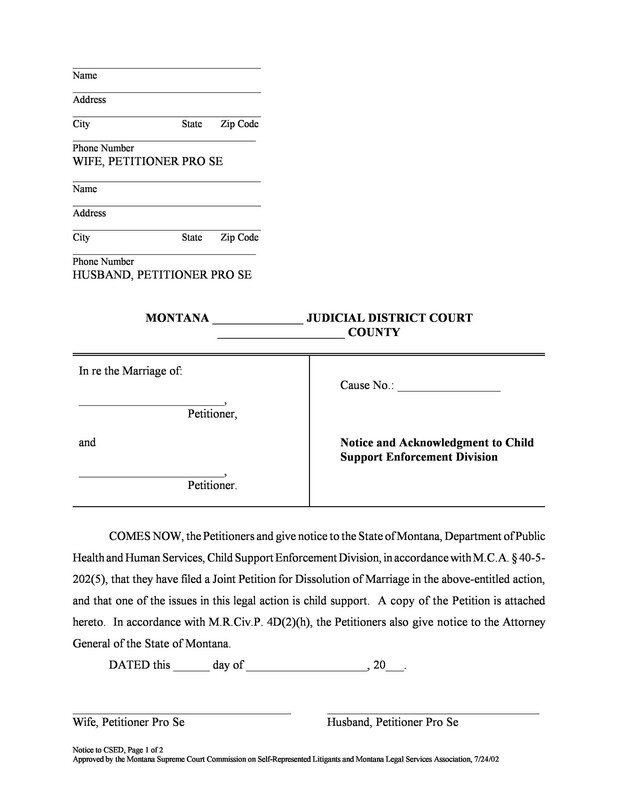 Wait no more and simply download free divorce papers from here!